Two Sid Meier classics and the beautiful LostWinds series lead the weekend bargains. "All hands on Deck! 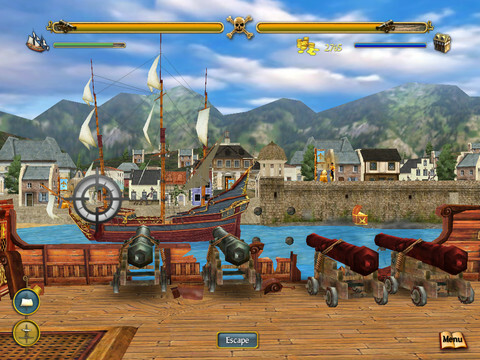 Sid Meier's Pirates! is an exciting high-seas adventure that allows buccaneers to helm one of 27 fully customizable ships as they descend upon unsuspecting ports of call to amass a motley crew of seafaring bandits." 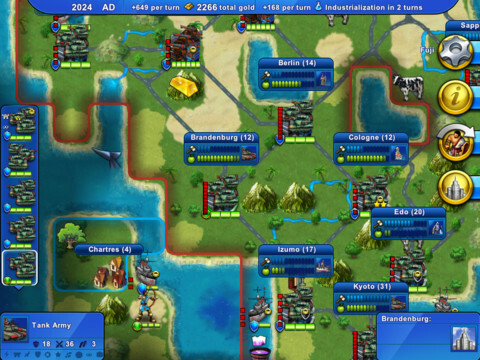 "Sid Meier's Civilization Revolution for iPad is an award-winning title with "just one more turn" put into the palms of your hands. 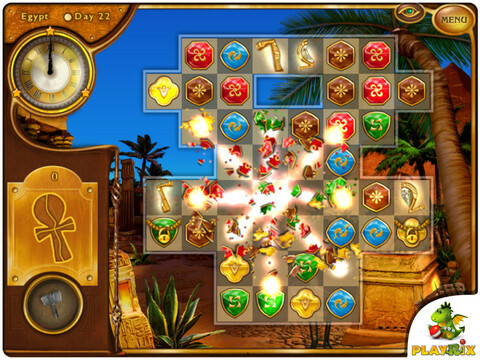 Enjoy the app that has been in the Top 5 iPad games in over 31 countries." 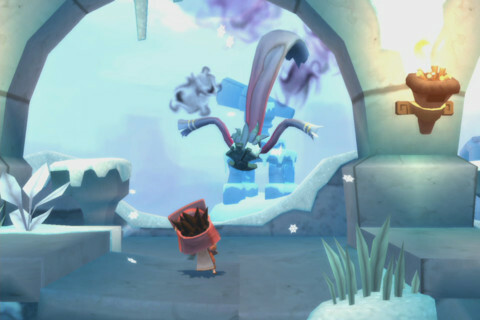 "An innovative, fresh platform-adventure bursting with gameplay ideas. Wield the awesome elemental powers of Enril the Wind Spirit, from raging tornados to the subtlest breeze, in a stunningly presented combination of combat, exploration and puzzle solving." 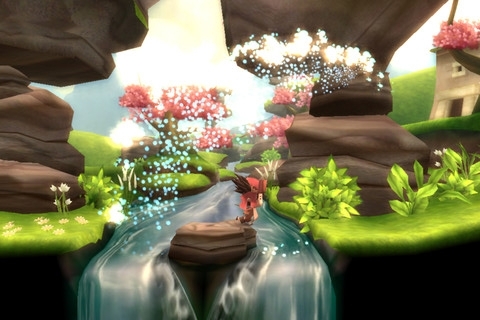 T"he award-winning, enchanting 'LostWinds' adventure continues! Amazing new season-switching gameplay. Incredible new wind powers at the tips of your fingers. Beautiful visuals. Expansive new environments to explore. Charming new characters, and an absorbing storyline." 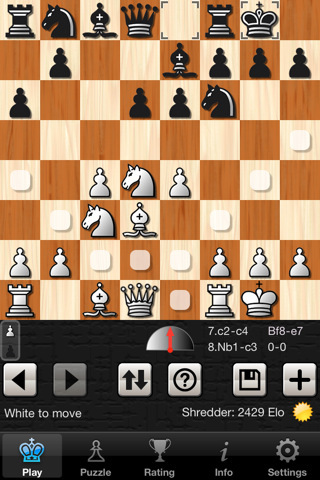 "Shredder, the most successful chess program ever, is now also available for the iPhone. You can play against Shredder, analyze with him and solve chess puzzles. It offers the usual Shredder standard for your pocket." "You only have 80 days to circumnavigate the globe. Think that sounds easy? Travel back in time to the late 19th century and get ready for spectacular adventures on land, sea and air together with the English daredevil Phileas Fogg and his loyal French servant Passepourtout."